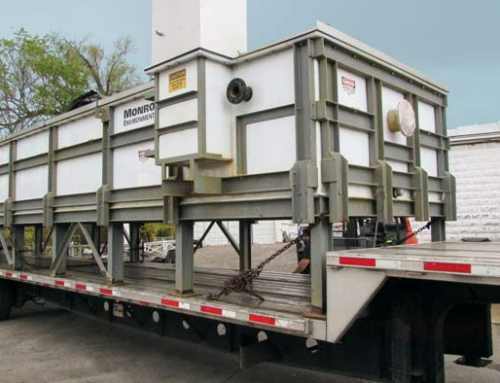 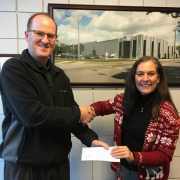 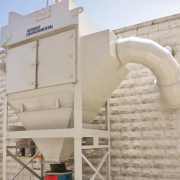 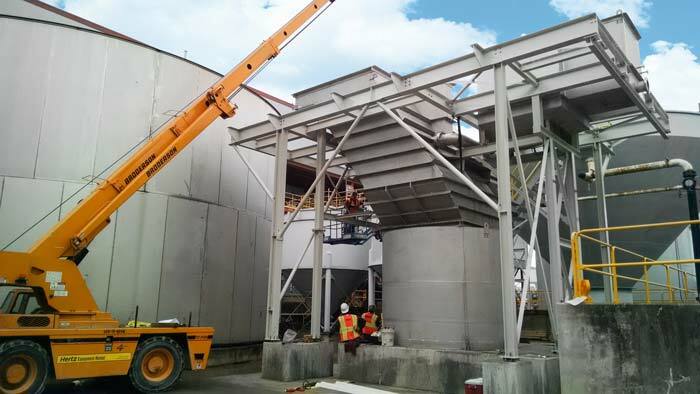 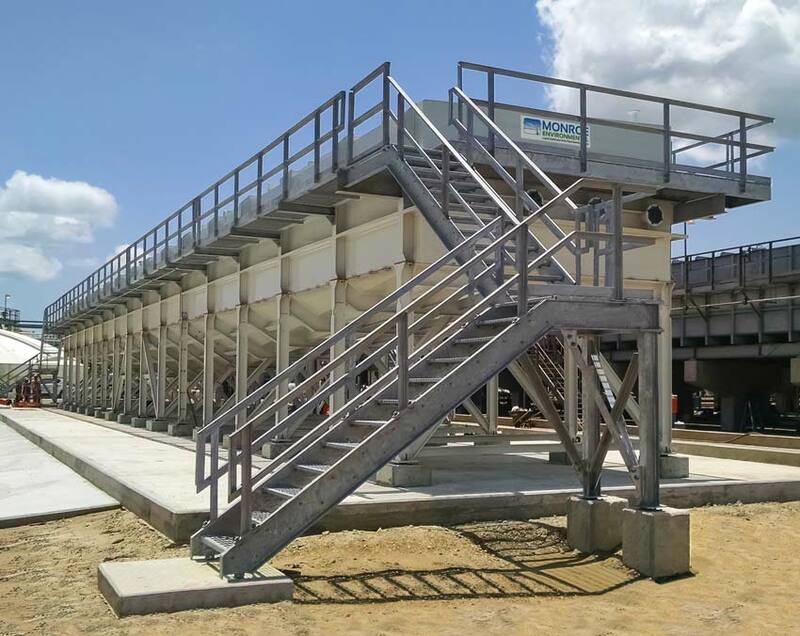 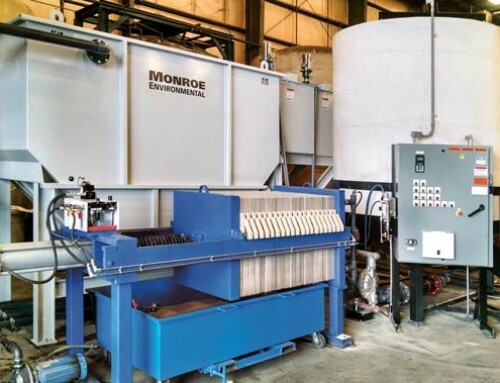 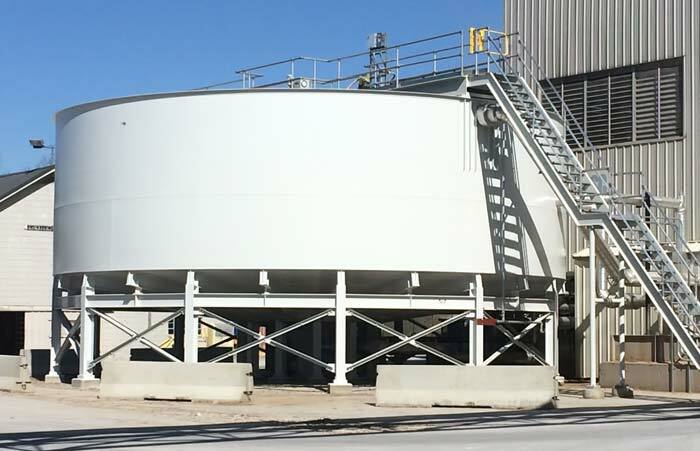 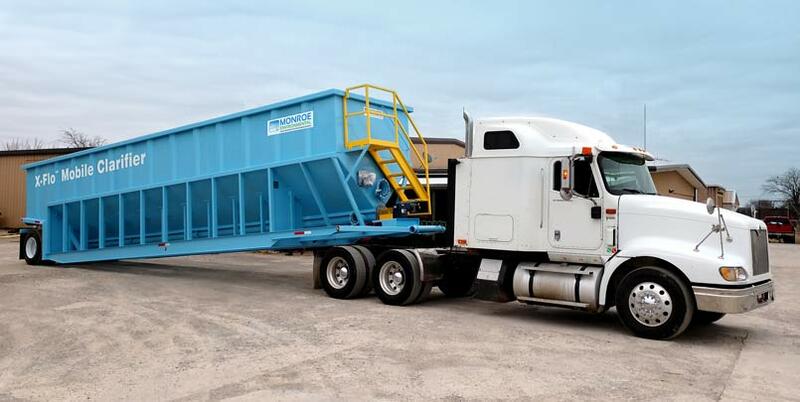 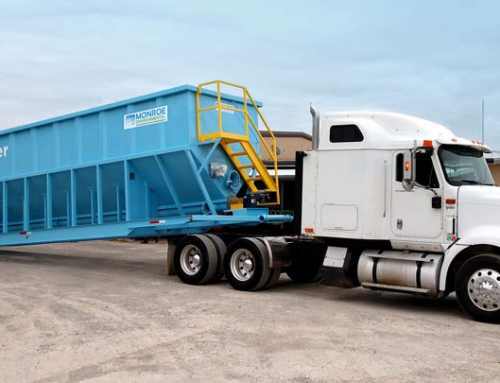 Monroe Environmental provided Corrugated Plate Interceptor (CPI) Separators for oil/water separation of storm water runoff at an automotive assembly plant. 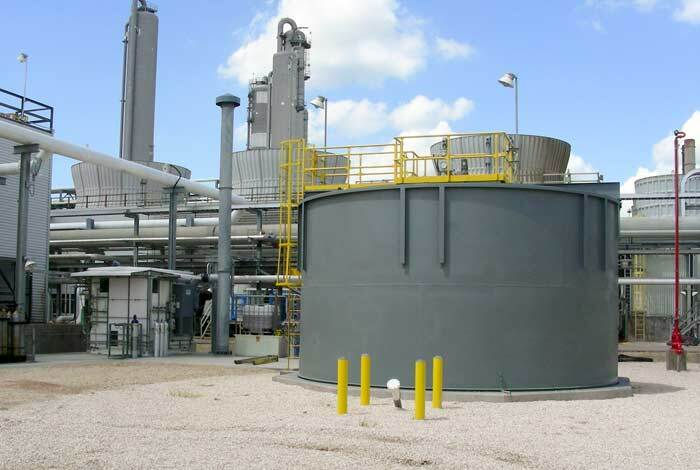 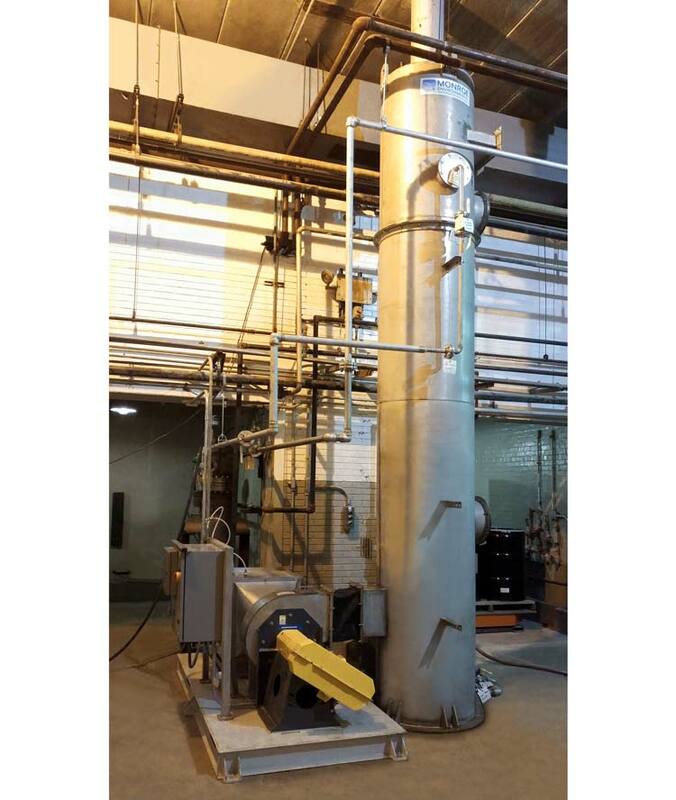 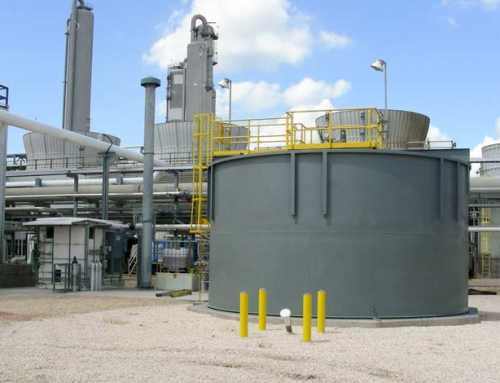 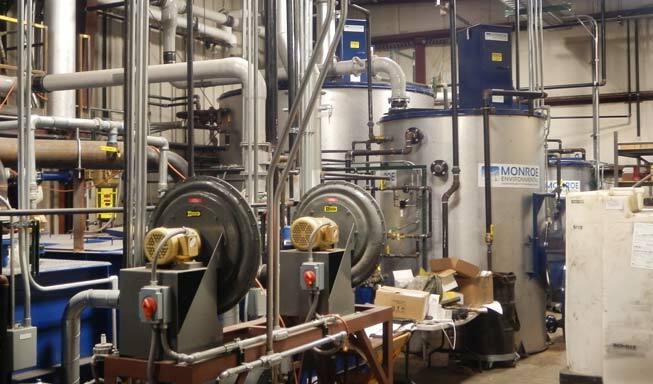 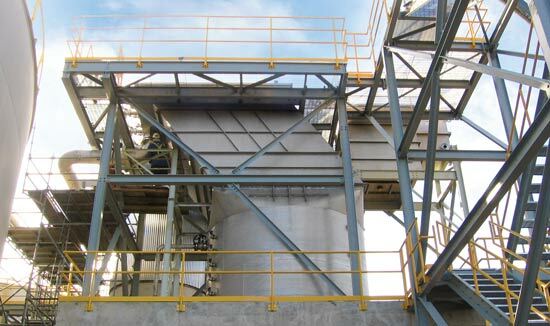 Scope of supply included two CPI Separators tanks with corrugated polypropylene plate packs. 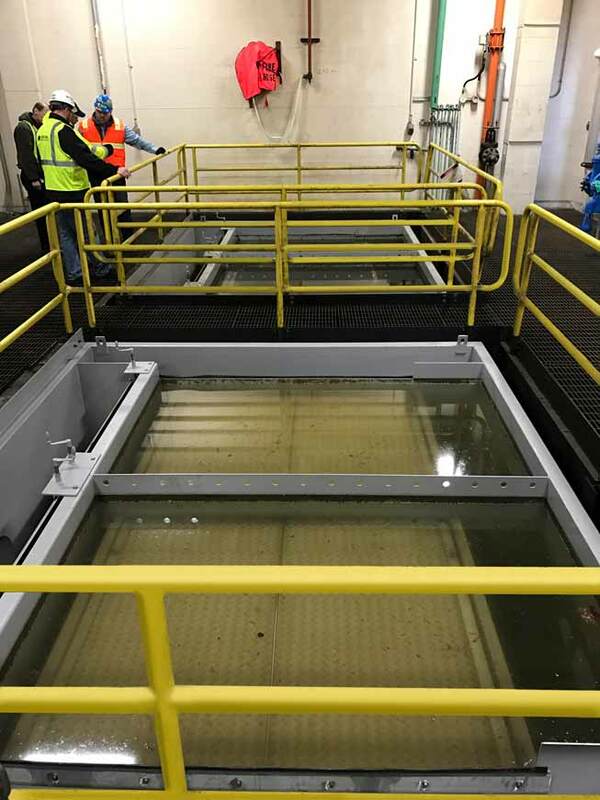 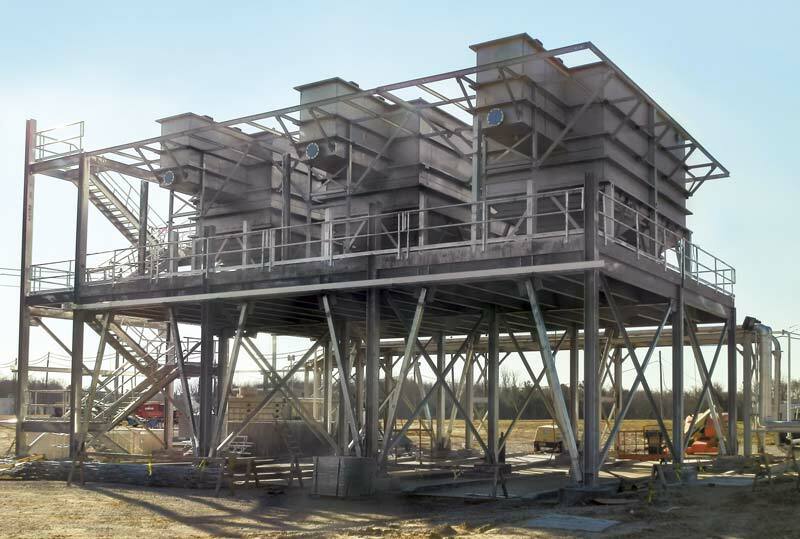 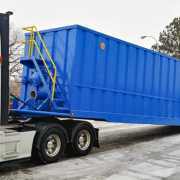 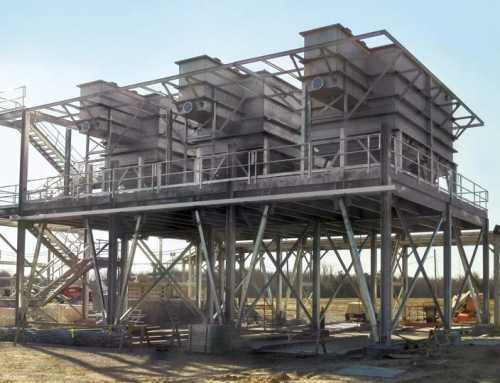 The units were custom designed to fit perfectly onto the existing footpads and match up to existing influent, effluent, and sludge piping. 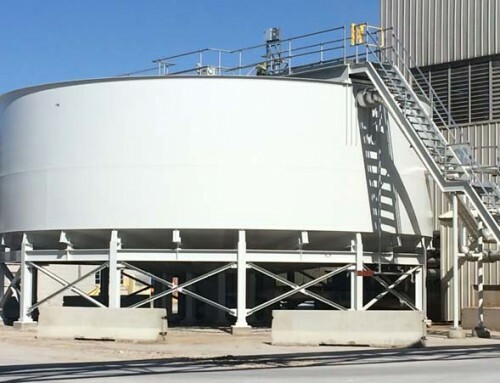 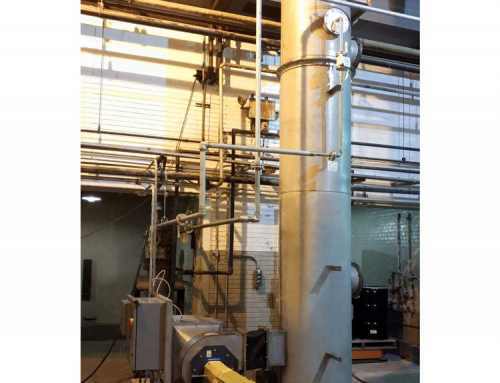 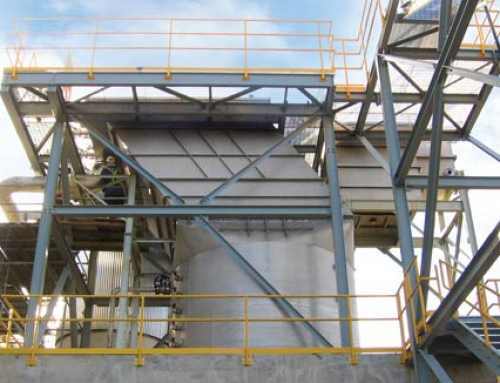 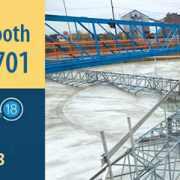 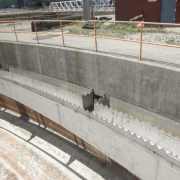 This saved the installation contractor and the end user a significant amount of money and time by eliminating costly modifications to existing civil design, concrete, pumps, and piping. 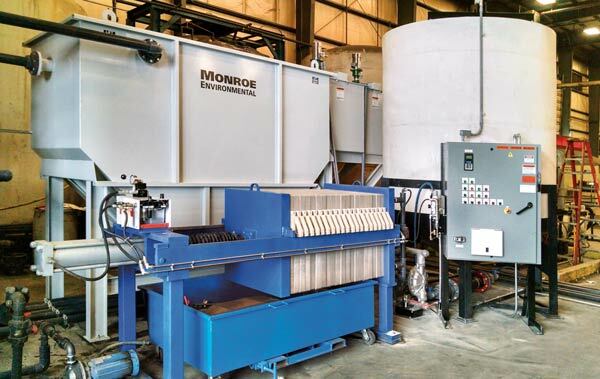 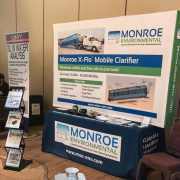 Monroe also provided on-site assistance and supervision to ensure a quick and efficient installation and start-up. 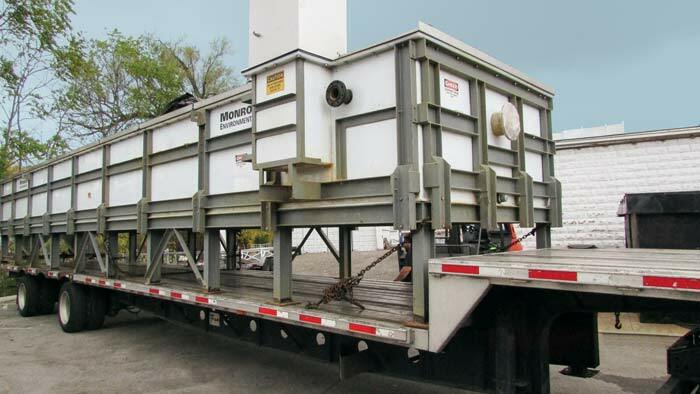 Each system is rated for 500 GPM.